Just the right size! This cozy duplex is waiting for you. 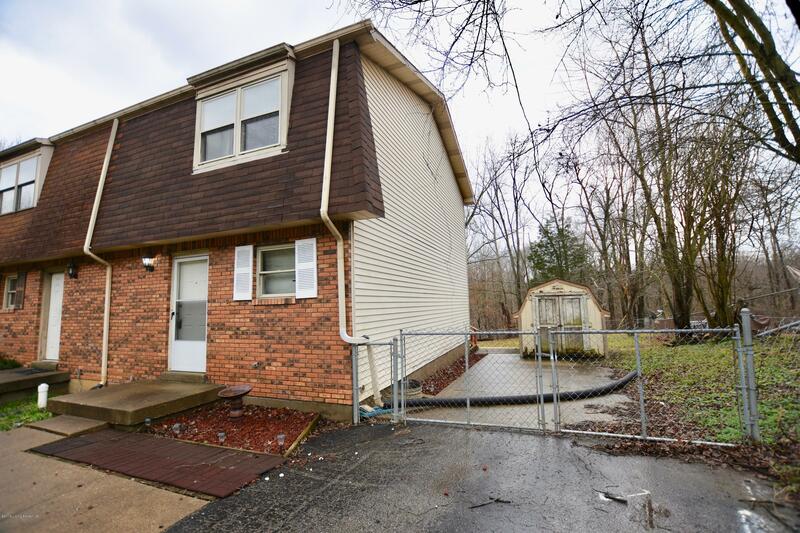 Great starter home or investment has 2 Bedrooms 1.5 baths, large Living room and extra spacious kitchen. New carpet and flooring on the main level. Ceiling fans, basement playroom, man-cave or office--you decide. Lots of basement storage and laundry room--you will be surprised. This home has a new deck and a very large yard great for family fun, cookouts or simply peaceful enjoyment, quiet time, evening wind down or morning coffee. Call today to set up your tour and be in by Spring.